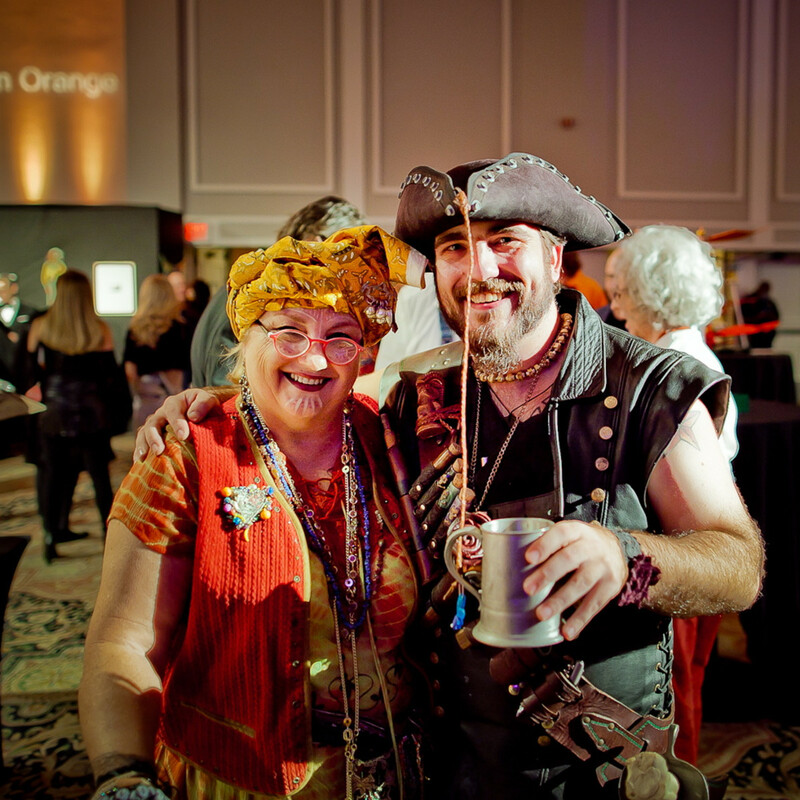 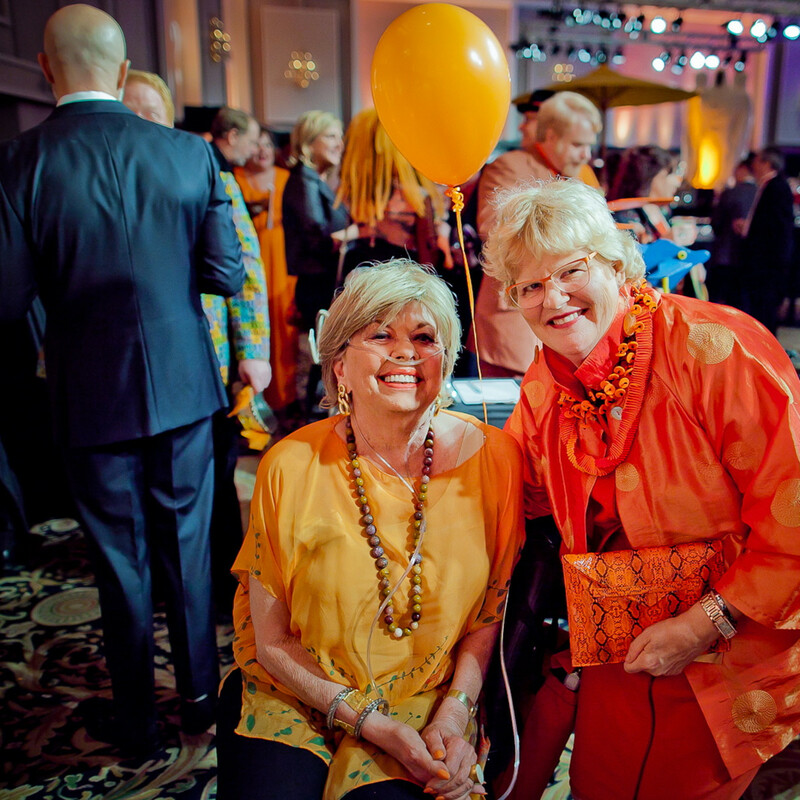 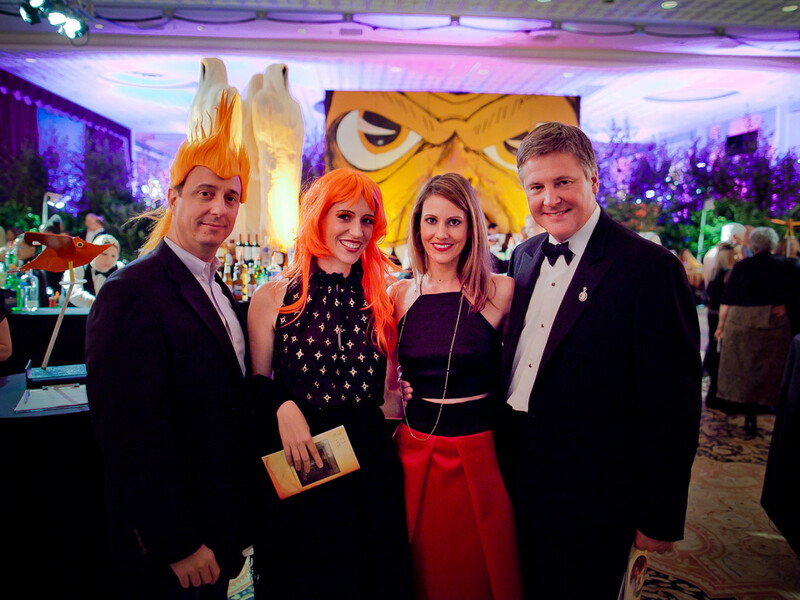 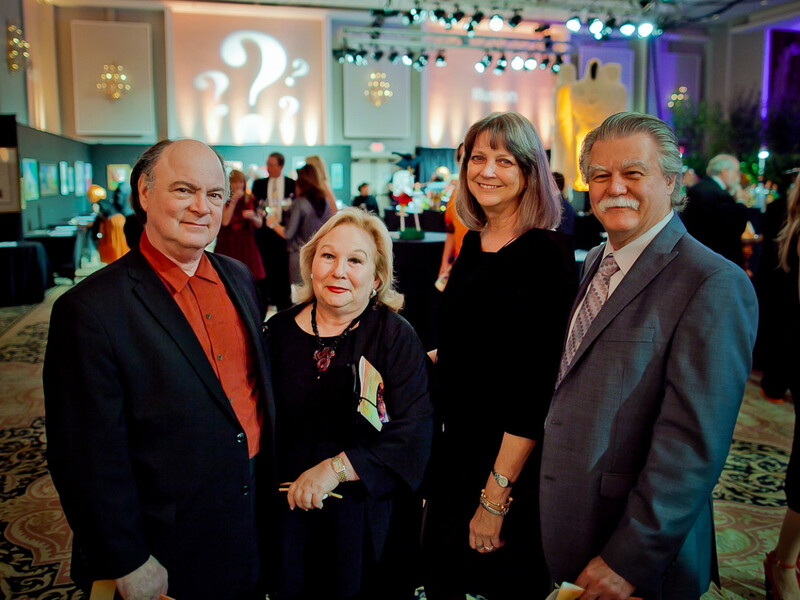 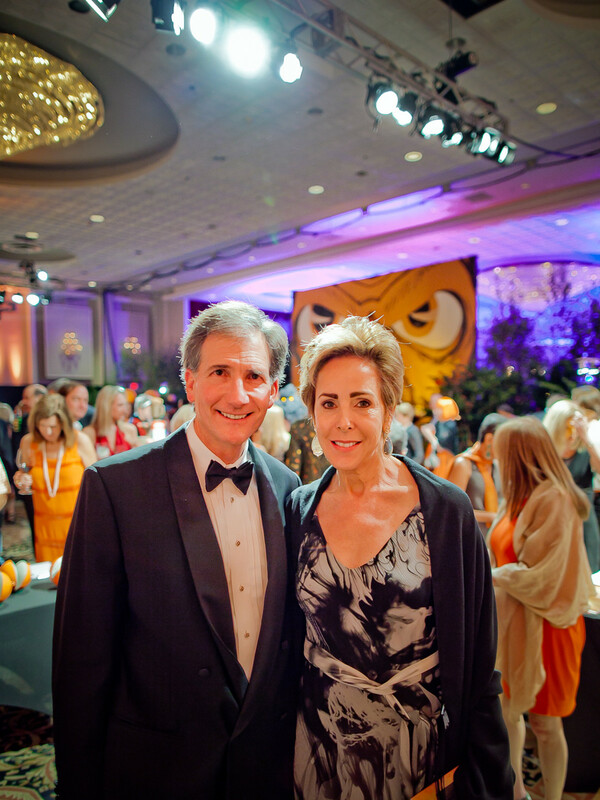 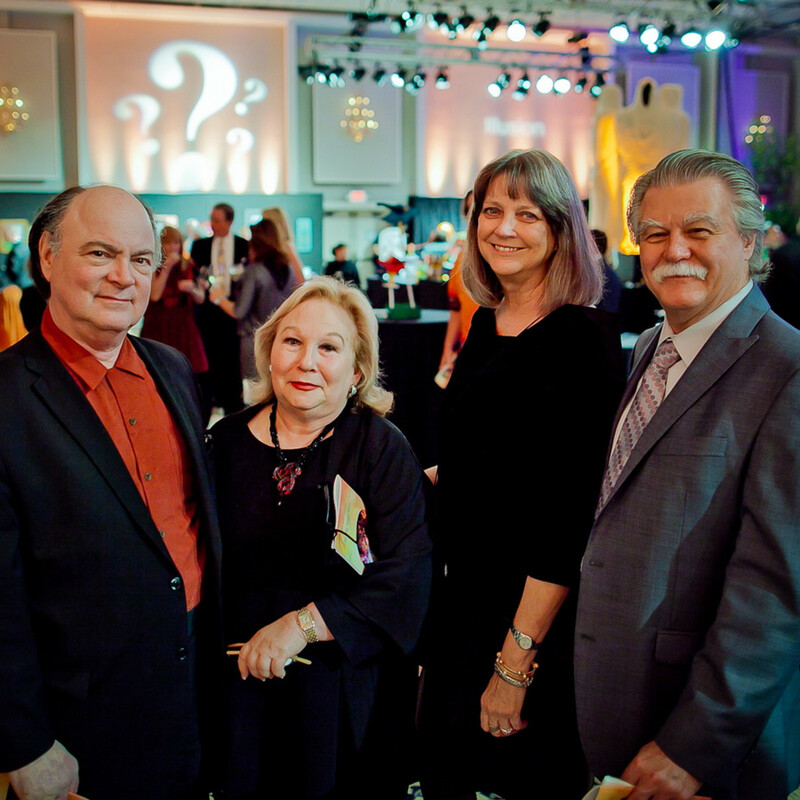 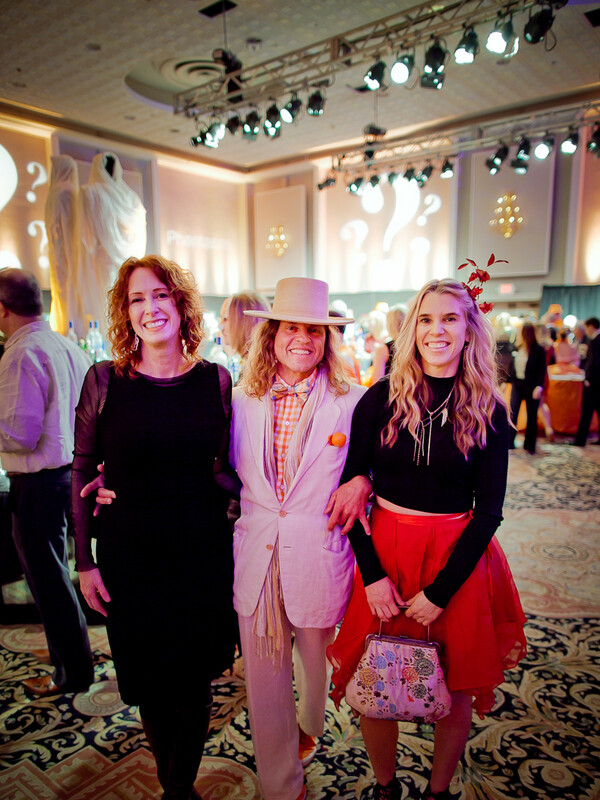 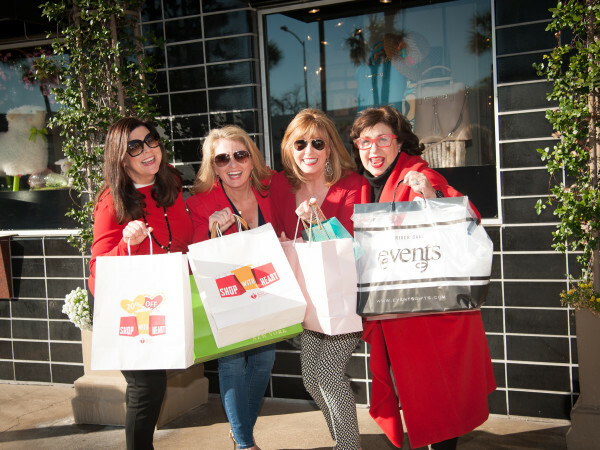 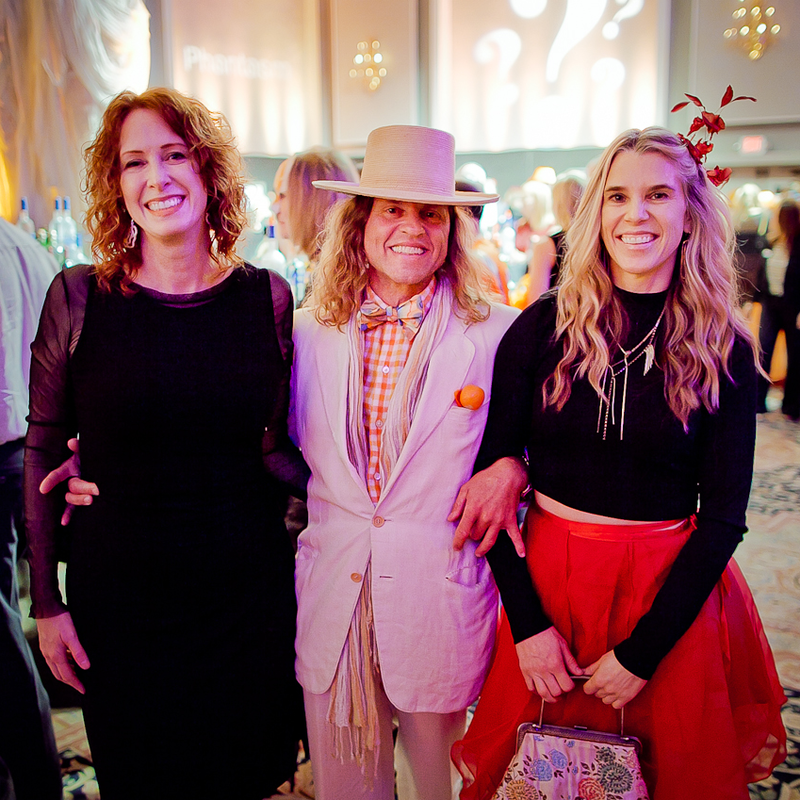 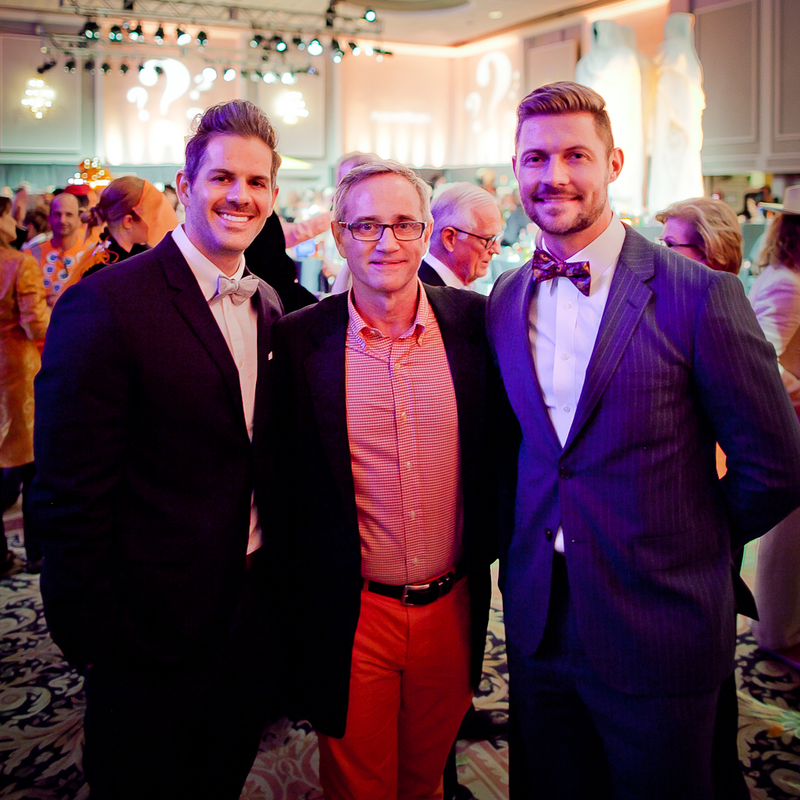 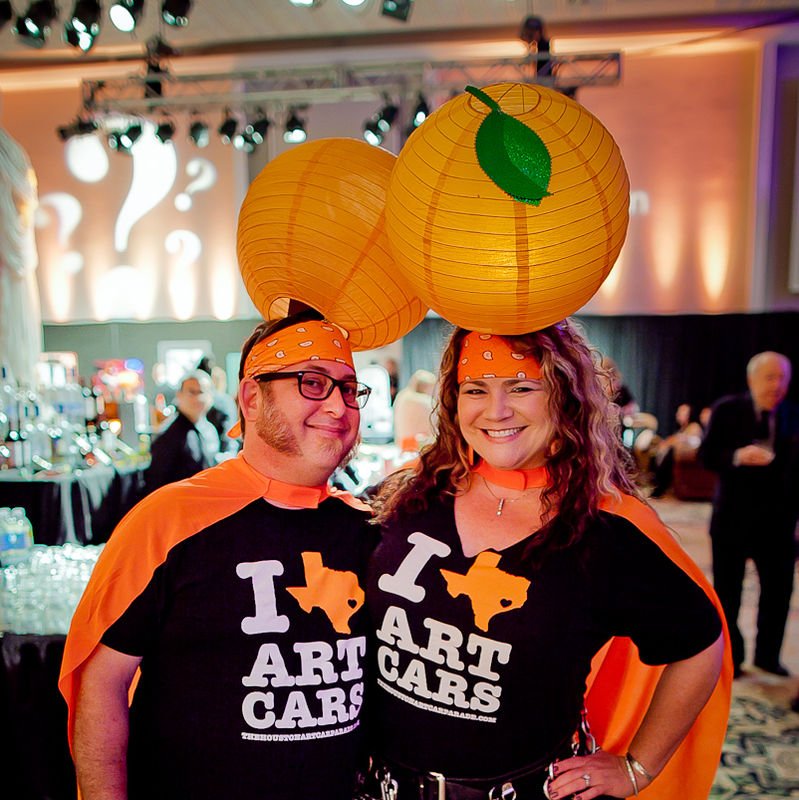 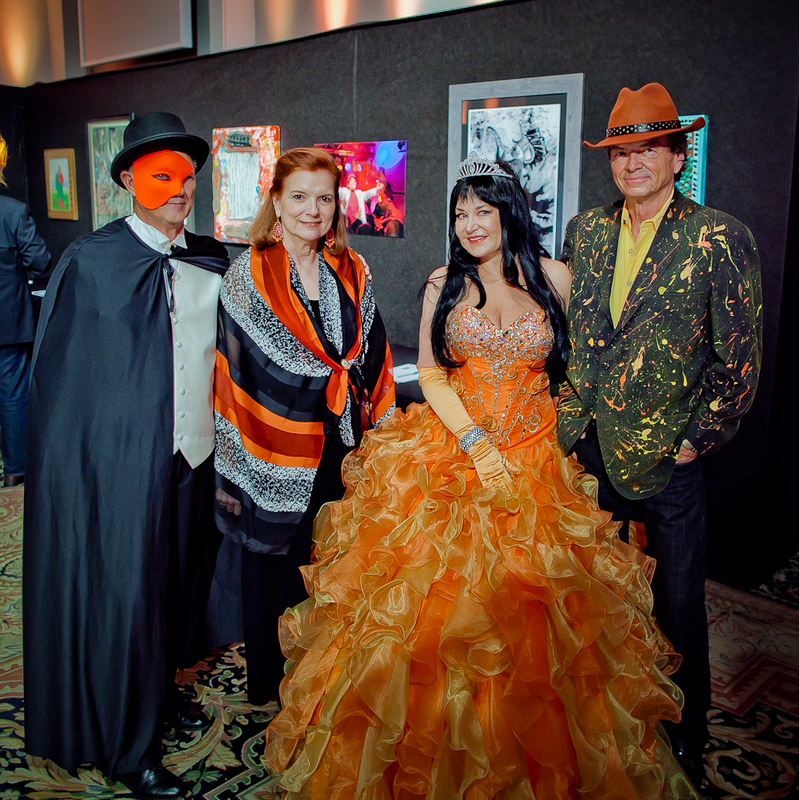 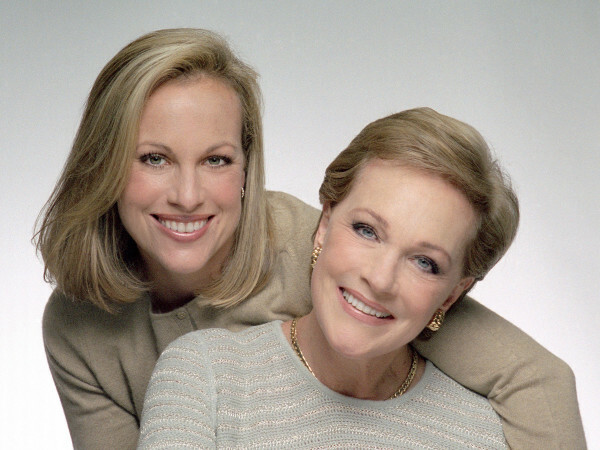 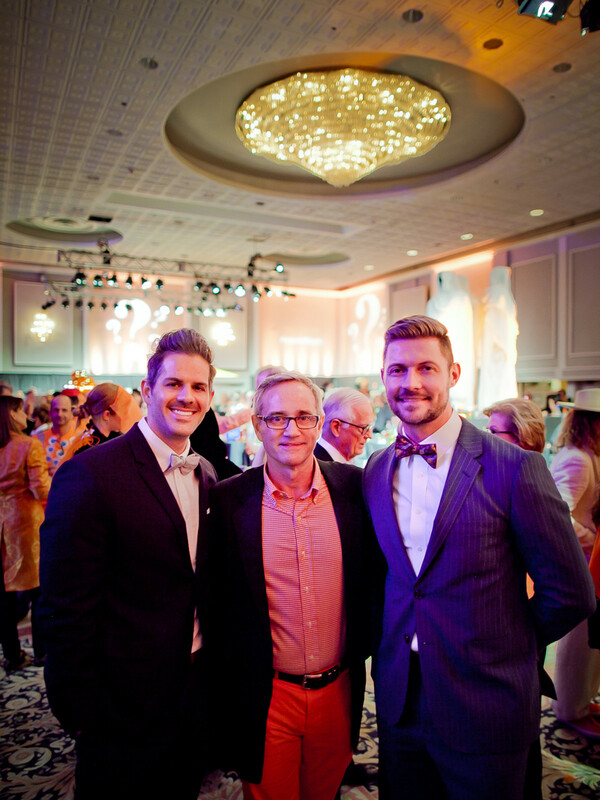 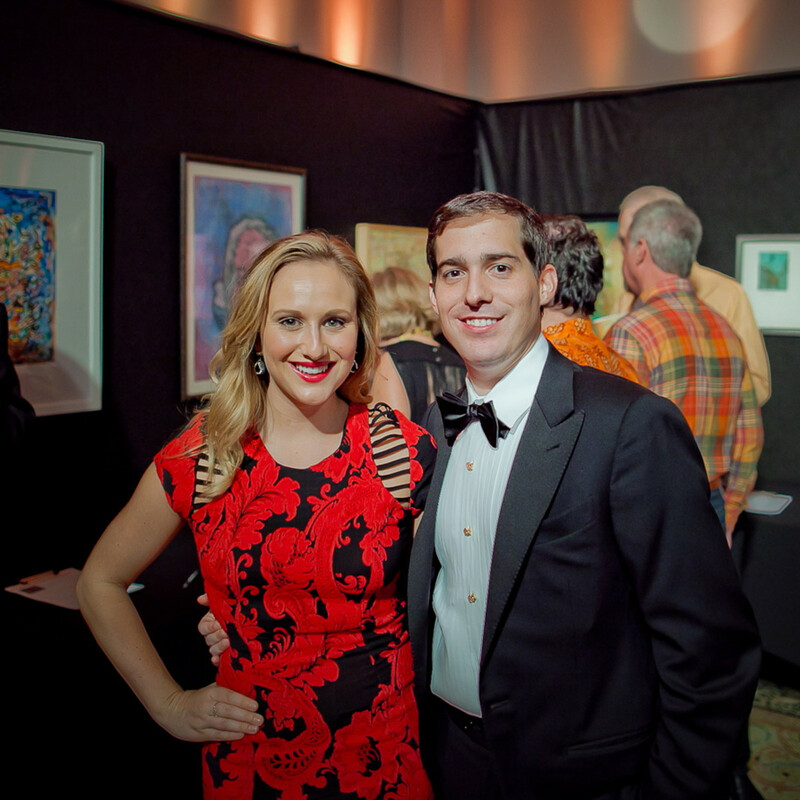 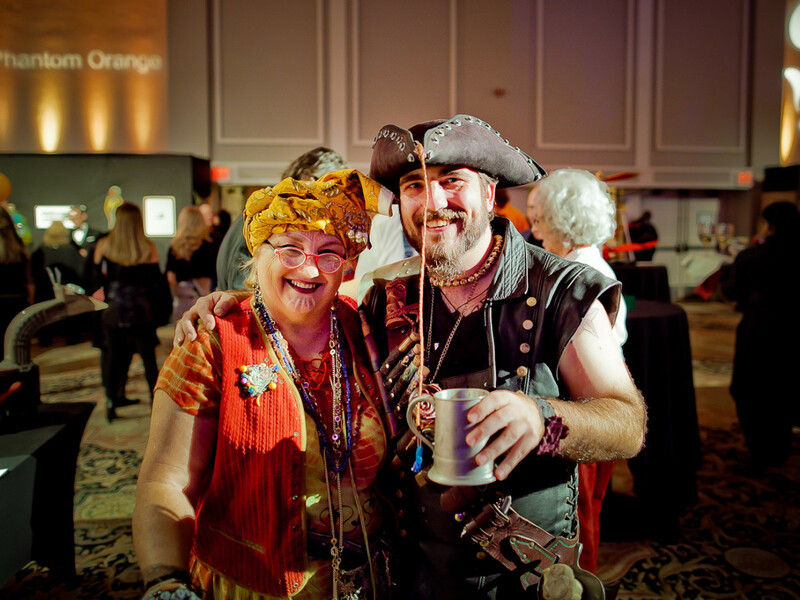 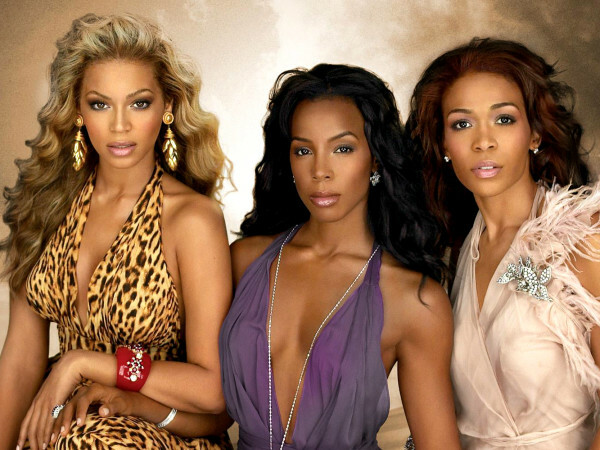 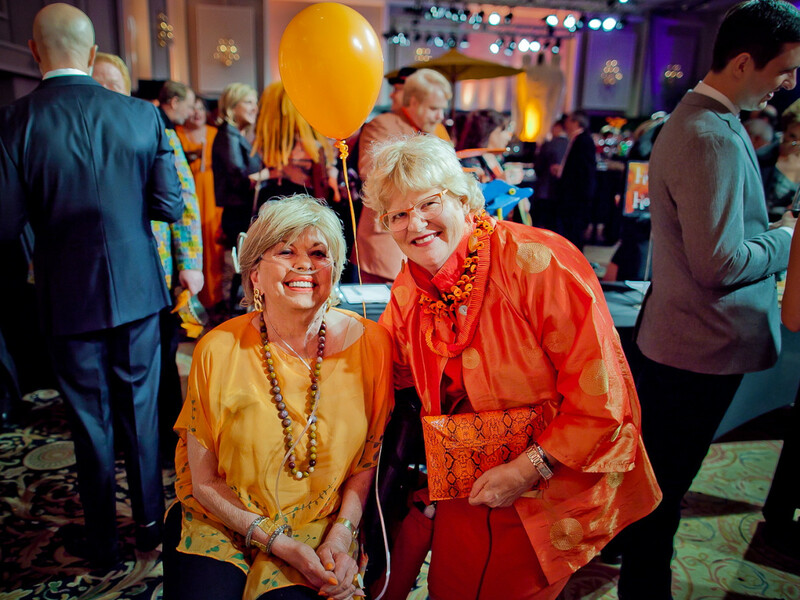 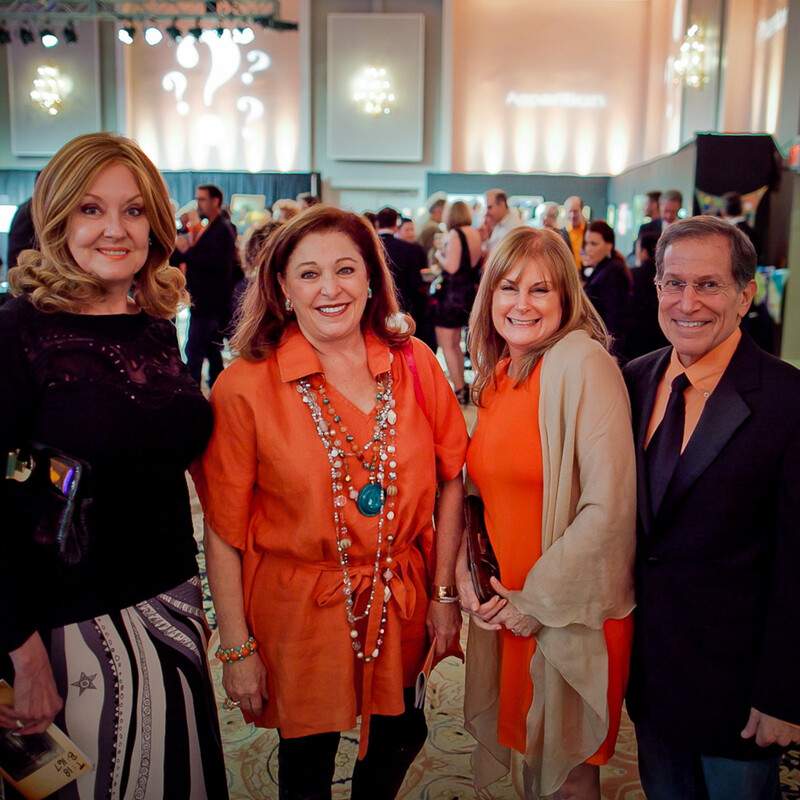 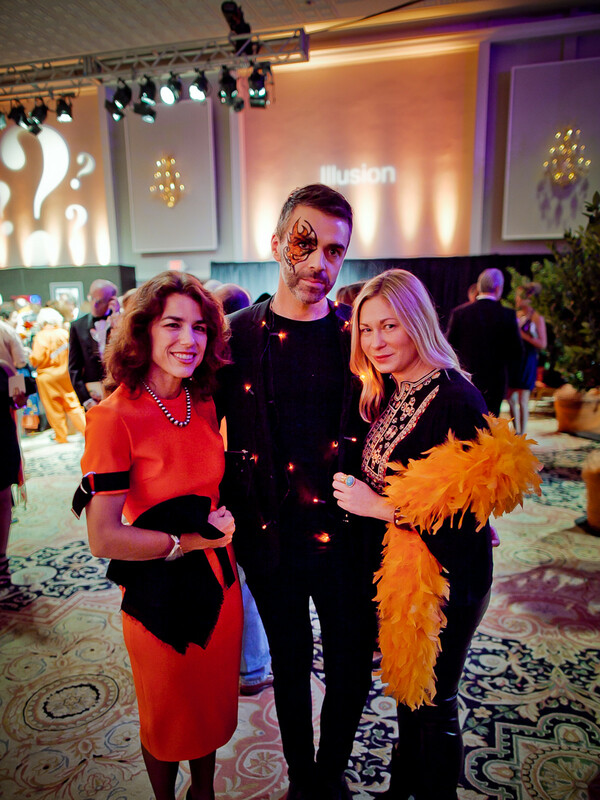 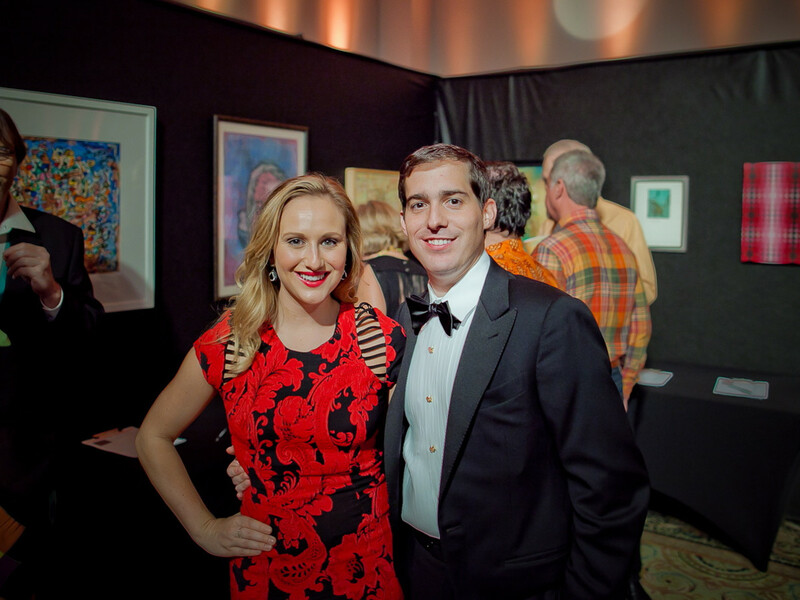 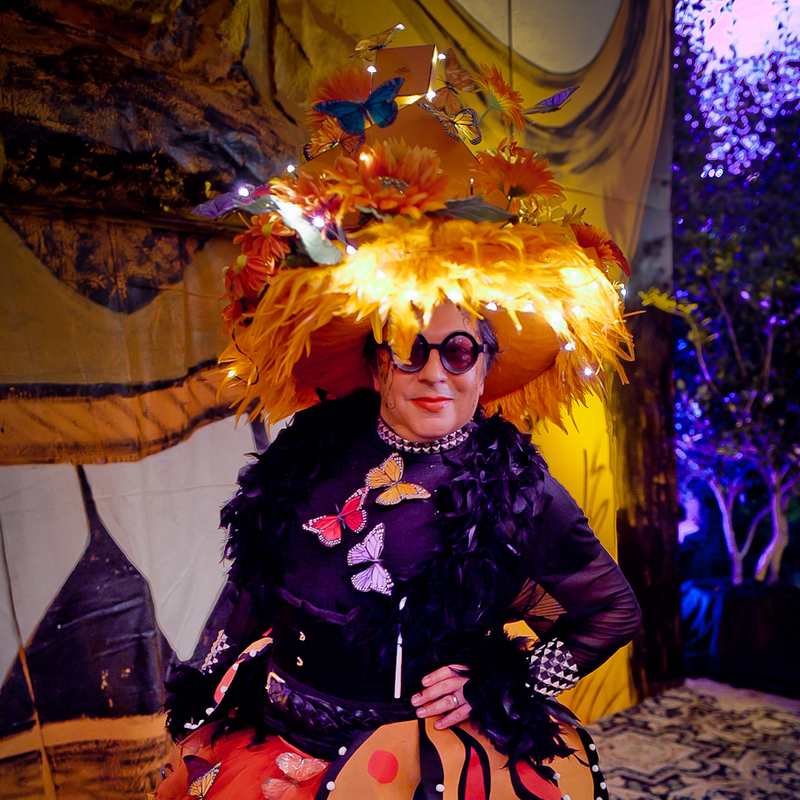 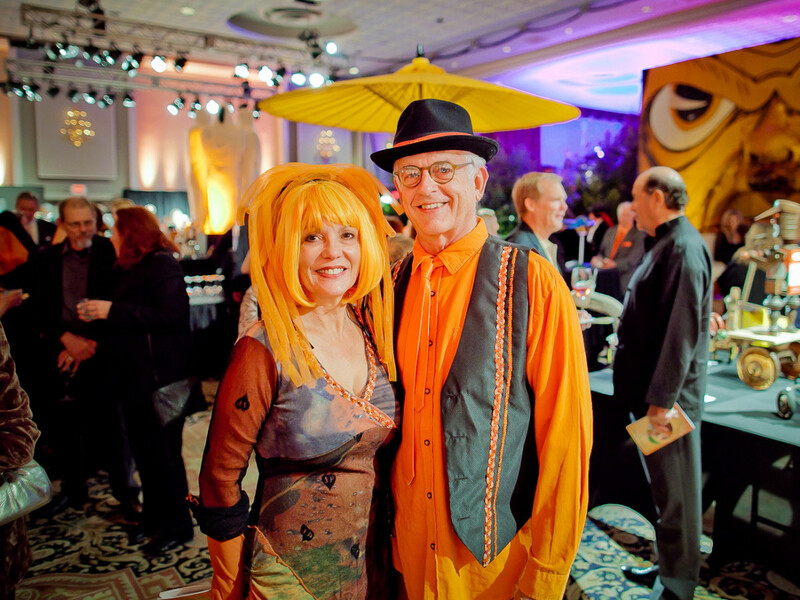 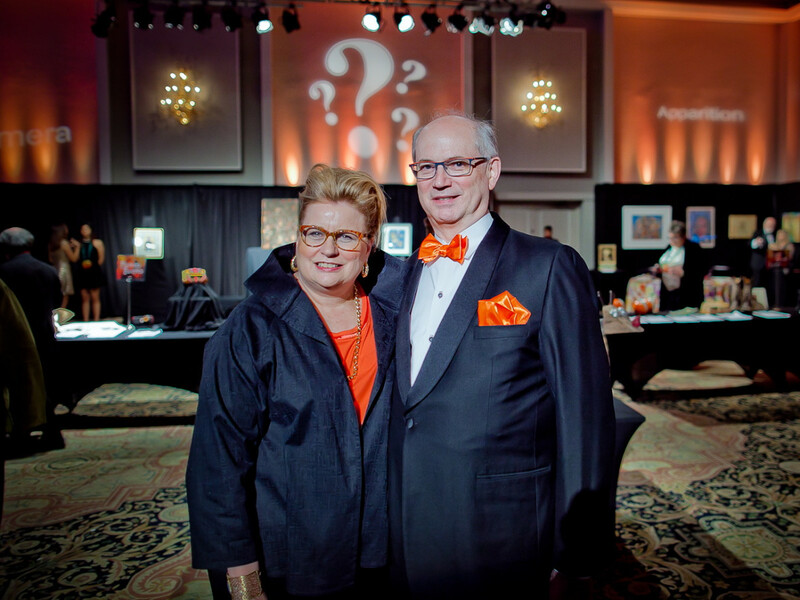 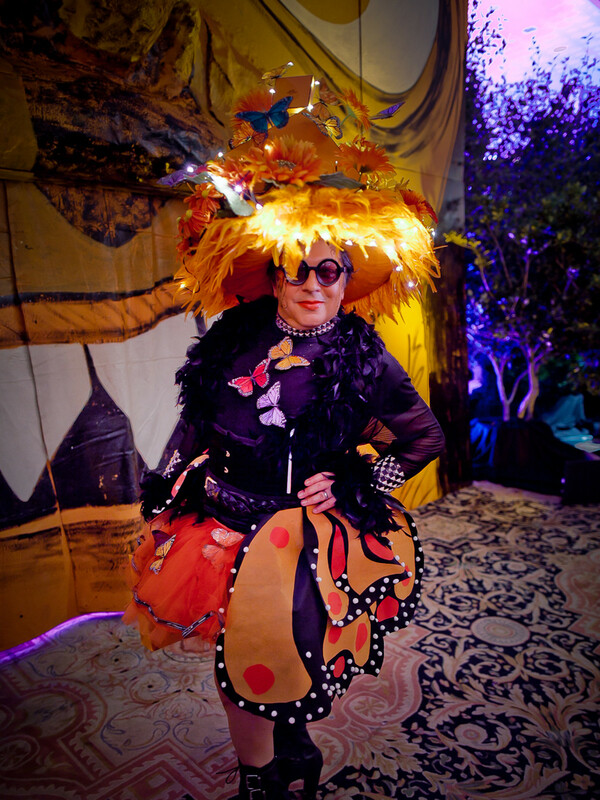 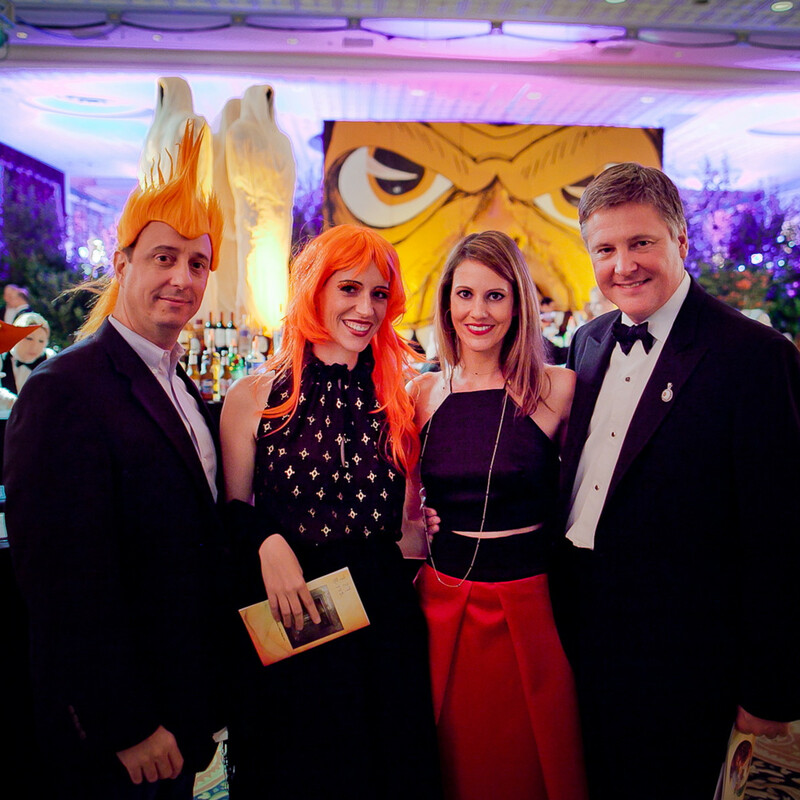 What: The 34th annual Orange Show gala. 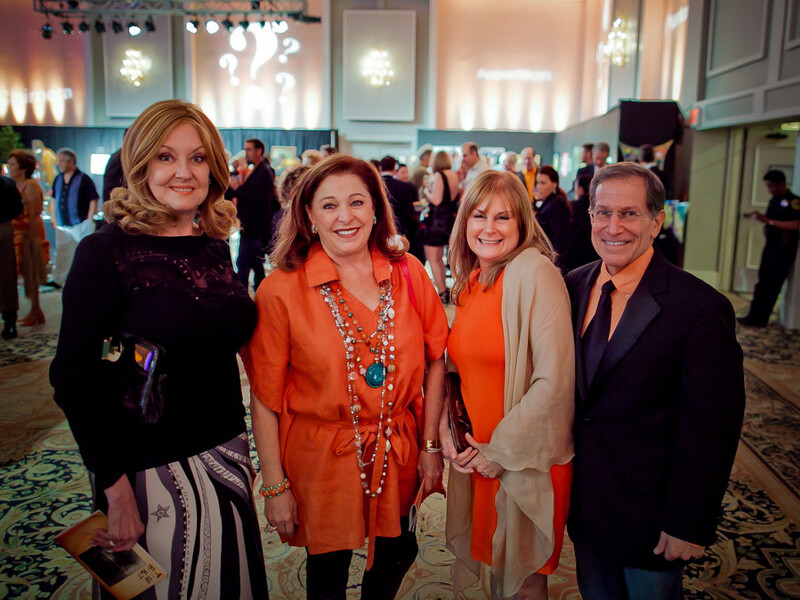 Where: Crown Plaza NRG Hotel. 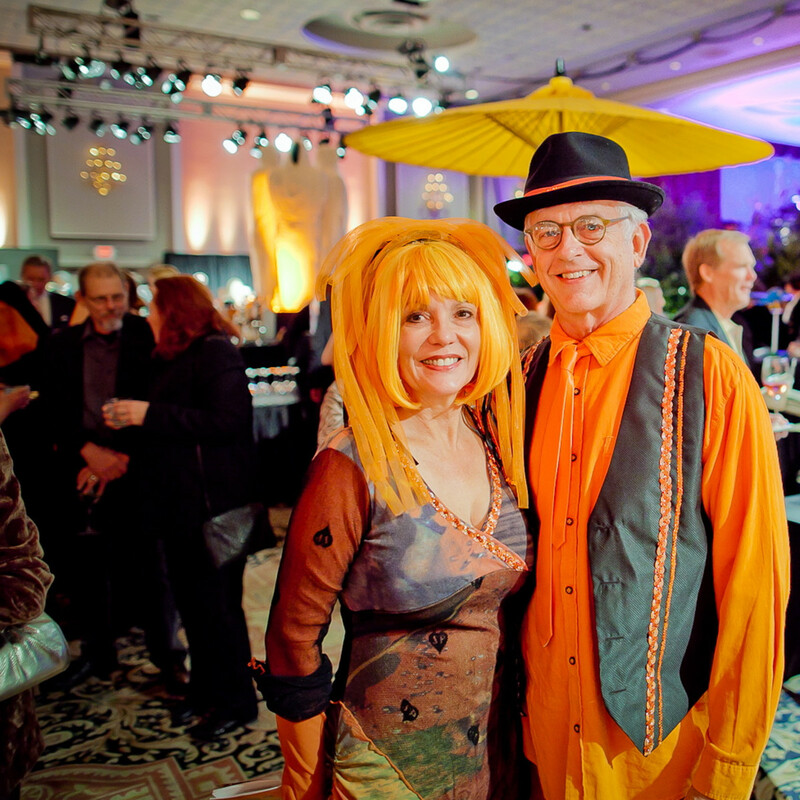 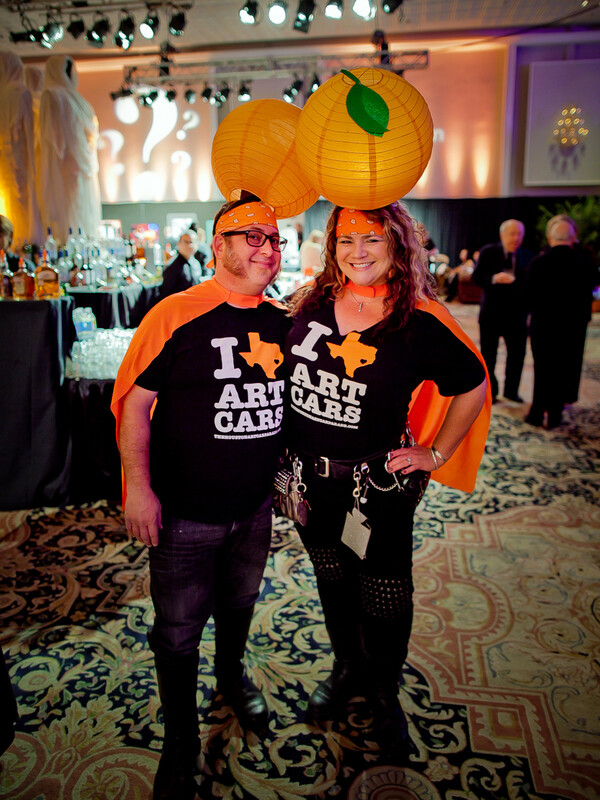 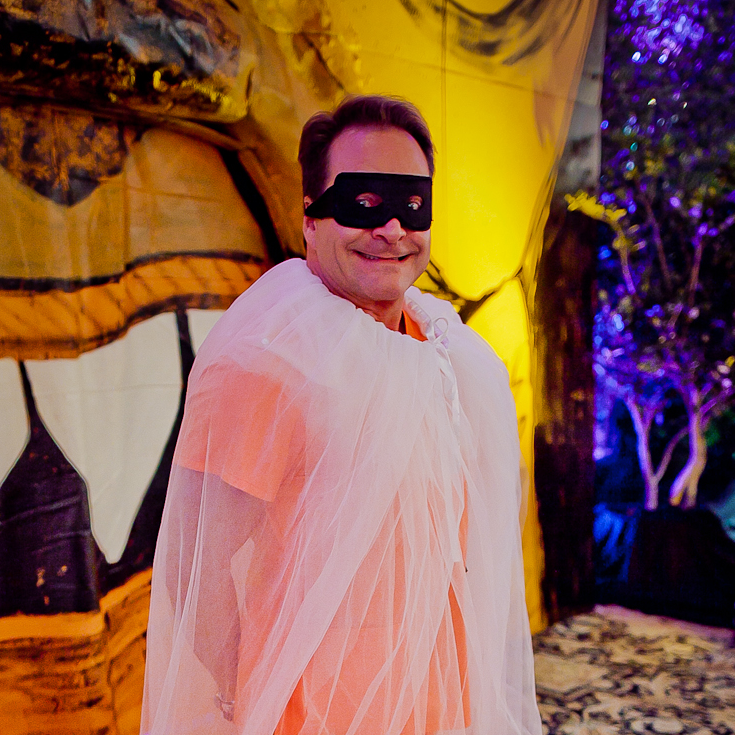 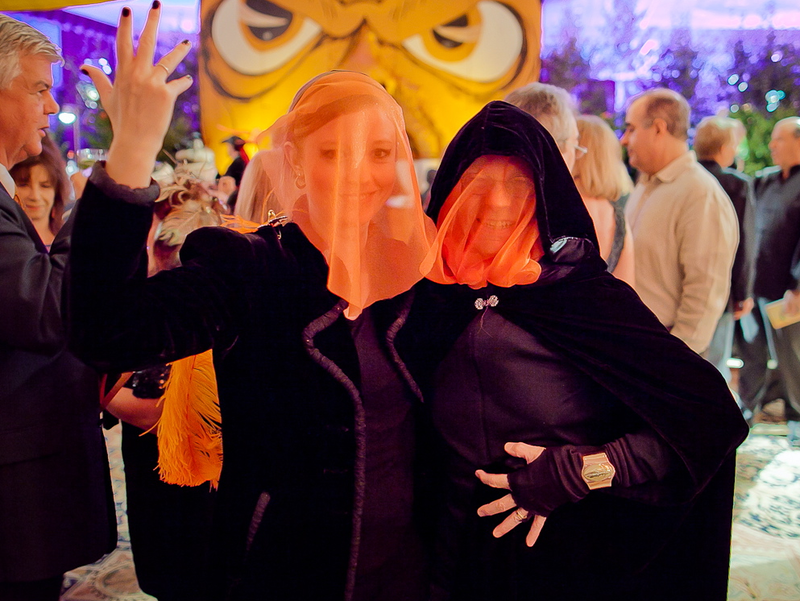 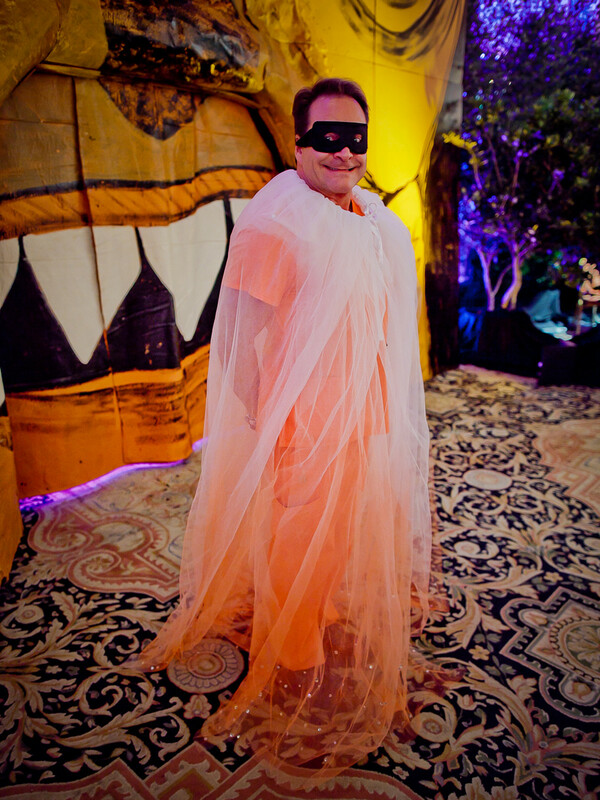 The scoop: With "Phantom Orange" as the theme, most among the 400 revelers stepped out in some form of outrageous orange costuming. 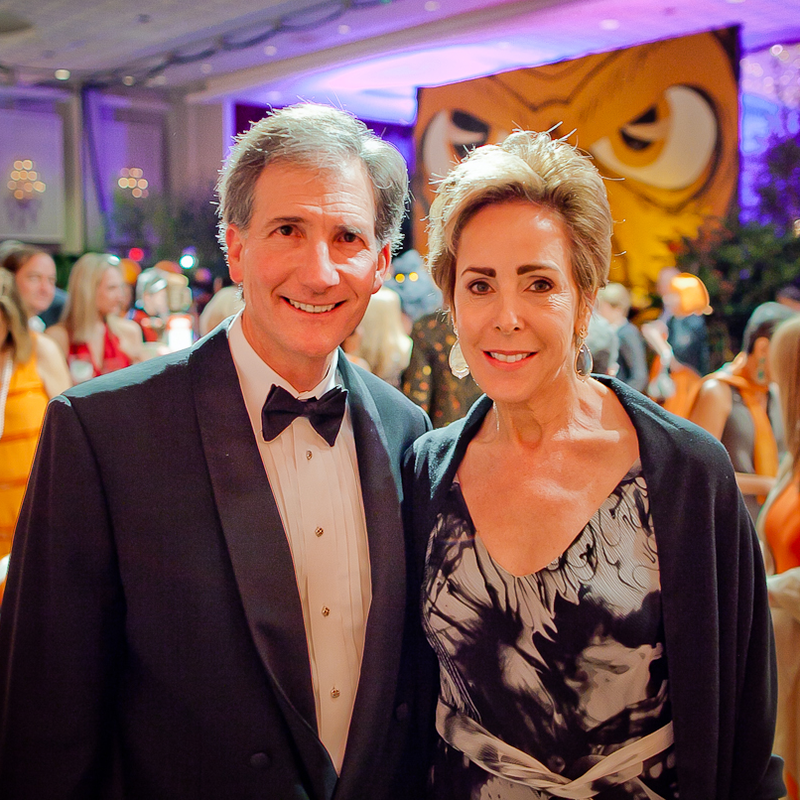 Making the night all the more merry were tunes by legendary rocker Mickey Thomas and the Celebrity AllStars. 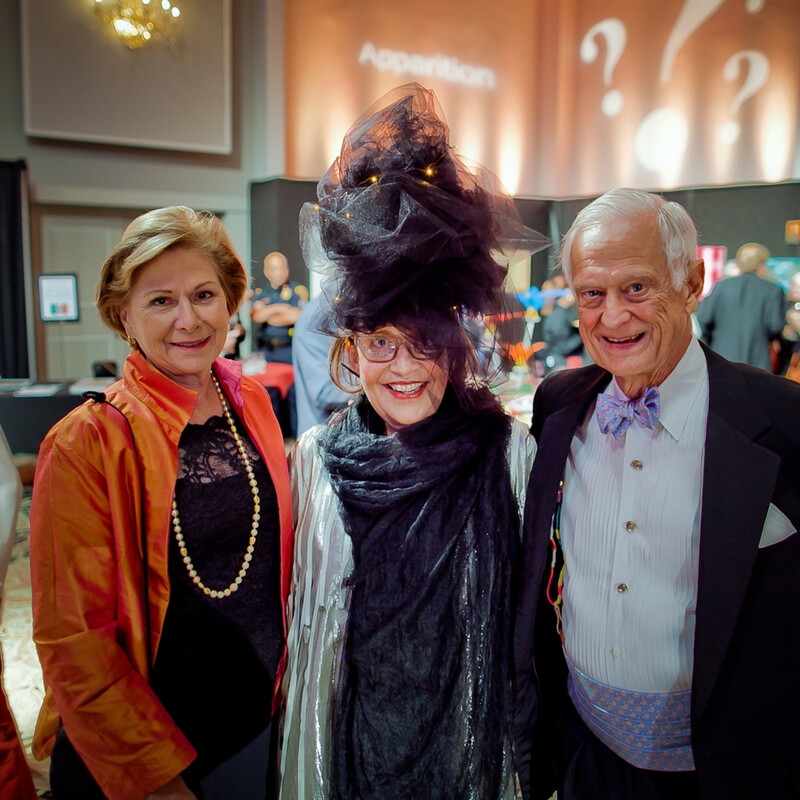 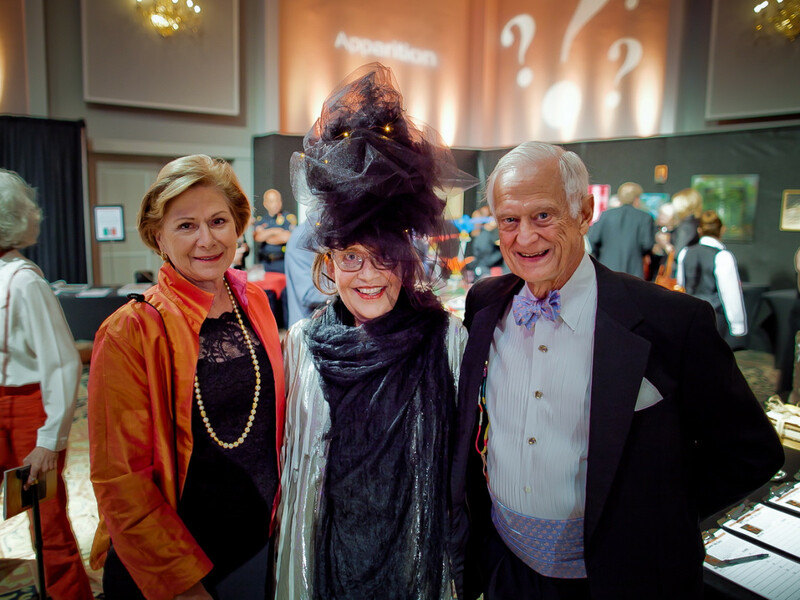 Taking bows for the delightfully zany evening were chairs Lynn Mathre and Stewart O'Dell and auction chairs Sue Payne and Caroline Fant. 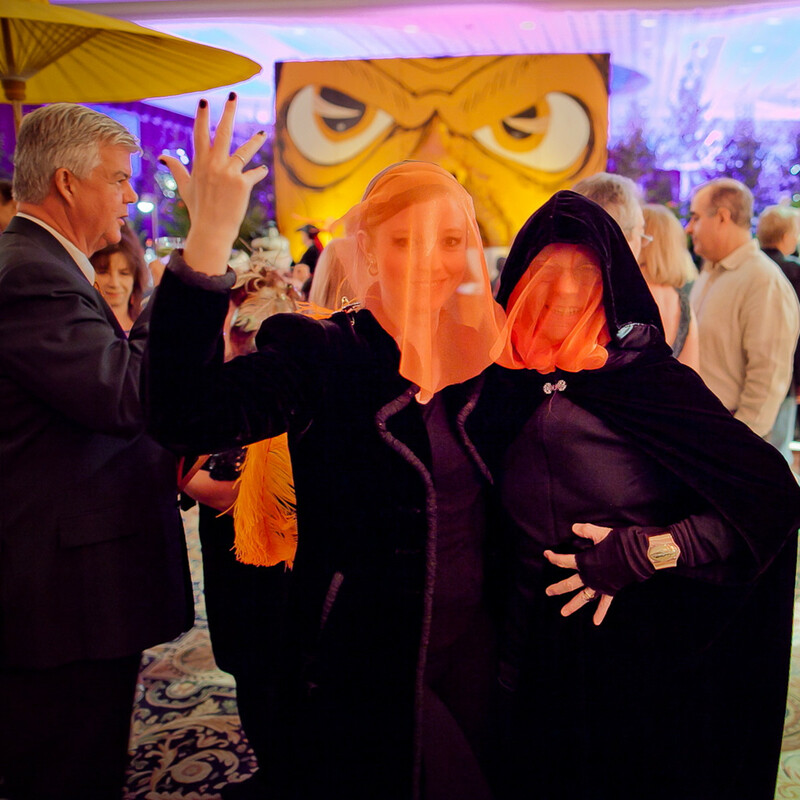 While raising $545,000, guests wined and dined and were entertained by palm readers, card readers and shadow puppet shows from BooTown. 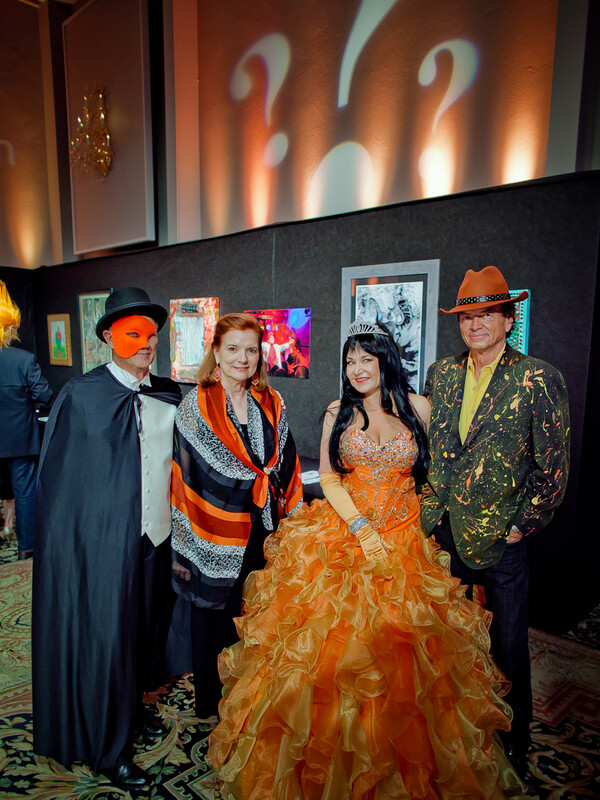 Contributing to the proceeds were artworks for auction by Gabriel de la Mora, Pedro Friedeberg, Mel Chin, Sharon Kopriva and more. 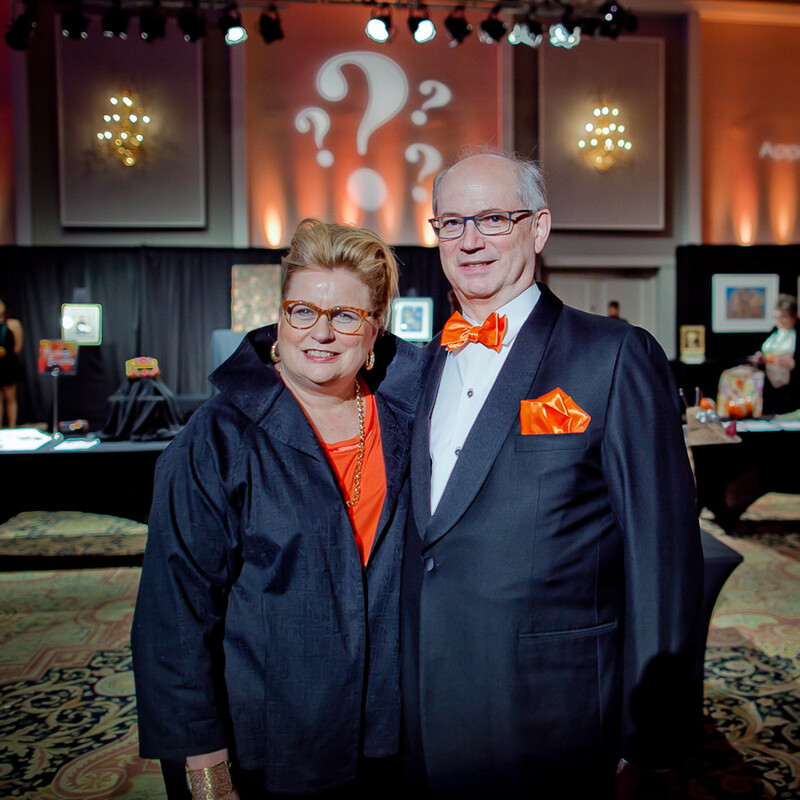 Who: Marilyn Oshman, Leslie and Brad Bucher, Don Mafrige, Ed Smith, Beverley Braden, Pamela George, Paul Easterwood, Dixie Friend Gay, Rich Latimer, Alice and Jack Tutt and Julie Cushman.